Renner Homes is The builder of choice. 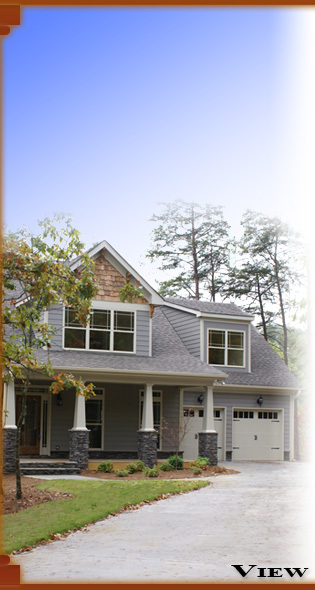 For quality, custom built homes and professional home remodeling, look to Renner Homes who has proudly been serving North Georgia since 2003. Contact us today to learn why we are the builder of choice. quality to prospects--it's one thing to say it, yet another to see it. Learn why you deserve the quality of Renner Homes in your next project and then contact us today to see how we may be of service.